Air Conditioning Repair Done The Right Way! Give us a call at 972-530-1349, and a helpful member of our team will follow through with prompt scheduling and the punctual arrival of a qualified and uniformed air conditioning repair technician. Stress free service call. Our HVAC air conditioning technicians will arrive with in two hours of your initial call. Along with honest answers, tidy job sites, and affordable pricing. We deliver solutions for your air conditioning needs at any time. We offer Cooling, Heating and maintenance. Give us a call for all your air conditioning repair needs in Richardson Tx! 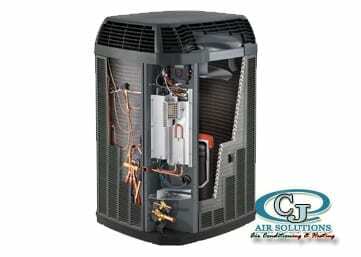 The CJ Air team are highly trained to listen and respond to meet your home air conditioning needs. Their extensive experience and continuous training, along with the latest products and technology allows them to deliver the most up-to-date home comfort solutions for all of your air conditioning repair in Richardson Tx. 24/7 air conditioning service and repair available. 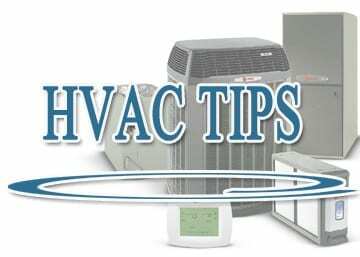 Service Your Air Conditioning and Save Money! A lot of folks avoid air condition service just because the recurring cost of the service fees just simply don’t make any sense to them. There are actually two ways you can look at it. From the financial view, you can either spend just a little bit of cash on a regular basis for air conditioner service or you can choose to pay an astronomical bill when your air conditioner totally goes out on you! Those who don’t opt for regular air condition service would without a doubt wind up with a problematic air conditioner once in a year, at best. That might not happen in say the first six months of owning a new air conditioner but after that amount of time, such problems are pretty much unavoidable. You can tally up the small fees you would pay for AC service and the one big bill you would pay one time and compare the difference. The former would almost always be a much better option financially. AC units have many filters that consistently work to keep germs away, dust and bacteria from working their way in to the enclosed rooms of a house in Richardson Tx. Over a bit of time filters need to be cleaned. It is not only necessary to clean them to so that they function effectively but also to ensure that these filters do not get permanently damaged and be beyond repair. Air condition service can ensure that you get cool and clean air. Replacing these filters can be a costly affair and it is a good idea to opt for regular air conditioning service to avoid such hassles. Find out about air conditioner service in your town! Regular air conditioning service Air Solutions can save you a headache!